2. 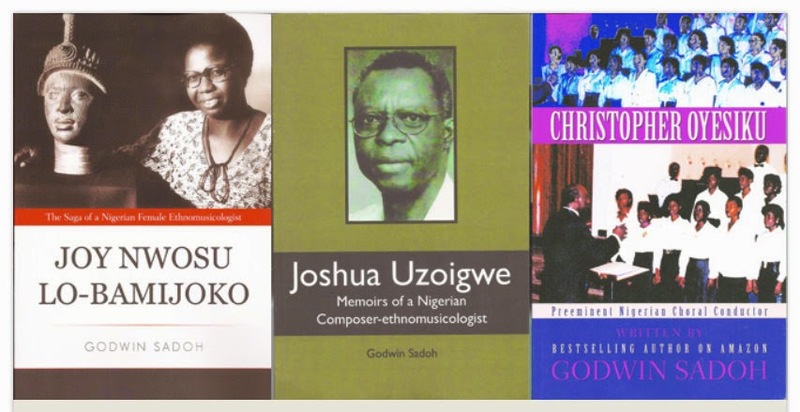 Joy Nwosu lo-Bamijoko: Saga of a Nigerian female Ethnomusicologist. Alas! 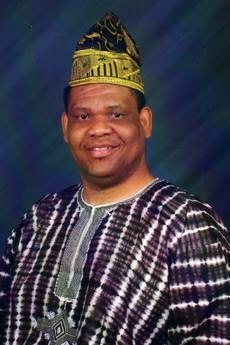 The very First review of my Books in Nigeria debuts in The Newswatch. World Premiere of my Folk Dance for Percussion Ensemble of Four Players! Venue: School of Music, University of Northern Colorado, USA.